As I was looking back on our first visit to Pamana, I just couldn't believe seeing how small Rain was the last time we wrote about Pamana! 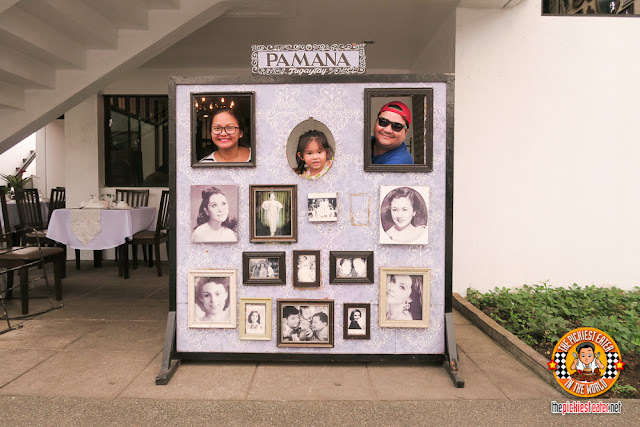 Four years has passed since then, yet Pamana is still known as one of the most loved family places to dine in when you're in Tagaytay. We were reminded of how good the food was when we went there a few weeks ago. After our lovely overnight stay in The Boutique Bed and Breakfast, everyone was looking forward to having lunch there before heading back down to reality. Note: I just wanted to let you all know that my 8 year old DSLR seems to have finally decided to call it quits on me, hence the difference in the quality of the photos. I plan to try (keyword: TRY) to have it fixed soon, but if the cost isn't far from a brand new one.. Well.. I might end up having to buy a new one. Want a great meal with friends where you're a assured of amazing food and superb service? Admit it, one of the first names that pops into your head is Chili's, right? You're not alone in that thought, my friend. Chili's has long been known as one of the most dependable restaurants in the world. Despite the Chili's name being synonymous with food excellence, this doesn't stop the popular international restaurant chain from innovating their menu from time to time, incorporating changes and additions to their menu that'll keep their customers tantalized. I think I've mentioned quite a number of times that Marco Polo's Cucina is one of the finest hotel buffets out there in the metro today. Instead of dazzling you with a vast array dishes from a variety of stations, Cucina's selection is rather modest when compared to other hotel buffets, However, Cucina proves that it should always be more about quality, and not just quantity, because each dish that is carefully prepared by the outstanding culinary team of Executive Chef Lluis Pesarrodona is of the highest standards of excellence. After a successful Weekday Craze promo, Marco Polo has a little something special for the Weekend Warriors.. A Weekend Fiesta at Cucina! I rarely find myself at Resorts World. In fact, the last time I visited was months ago, when I went to try Johnny Kahuku's Shrimp House, by Celebrity Chef, Pete Ayson! Which makes it rather fitting that my return to Resorts World Manila was to try the newest concept by the awesome Chef Pete, Cafe Creole. 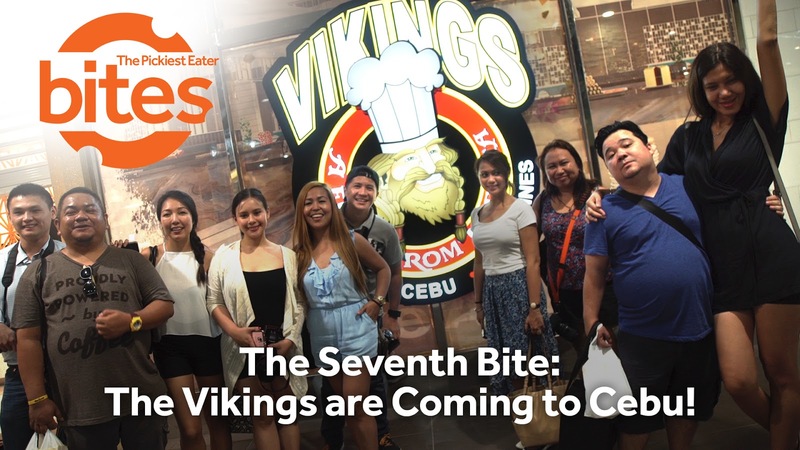 I did a little research on the restaurant and saw some of their amazing dishes, including a stunning brunch menu that left me whispering to myself, "Resorts World Manila". Pretty soon, I was on my way to get my fill of some good old fashioned creole food!